Assembly applications in the modern day workplace are often highly demanding, and they require gloves with the best combination of dexterity, resistance and fit. Featuring soft, breathable pigskin leather with reinforced fingertips and index finger, the Ejendals Tegera 113 Fine Assembly Gloves are ideal for a variety of assembly applications in manufacturing and industrial environments. The Ejendals 113 Fine Assembly Gloves are designated Category II gloves, meaning that they are suitable for medium-duty tasks and intermediate risks. The Tegera 113 Gloves are available in five different sizes that should suit the hands of most users. Please measure the circumference of your hand around the knuckles (excluding the thumb) with your hand open and your fingers together, and the length of your hand from the tip of your middle finger to your wrist. 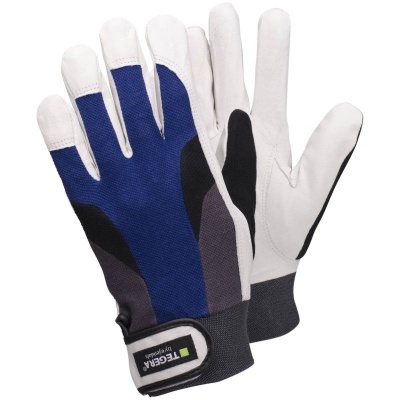 Please note that as fine assembly gloves, the Tegera 113 are designed for a close fit. 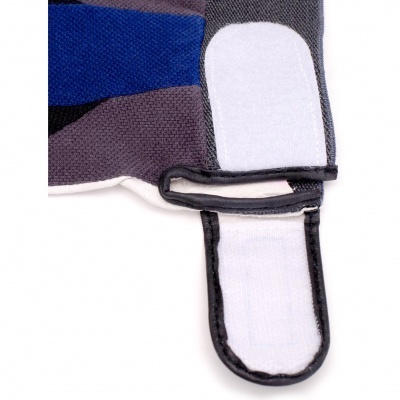 The Velcro strap can be adjusted around the cuff in order to ensure the gloves are secure and snug around the hand. 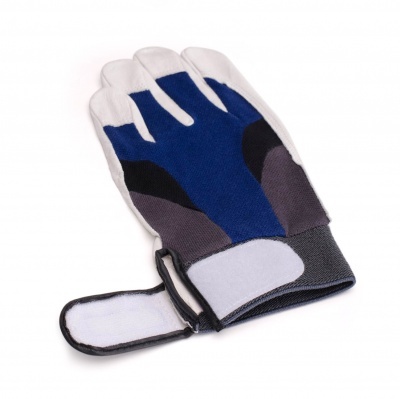 These gloves feature a palm thickness of between 0.6mm and 0.7mm.